They are older, whiter, and wealthier than their neighbors. They probably own their homes. They likely vote. And they are really not fans of that new apartment building proposed for a site down the street. They, broadly speaking, are the people who show up to comment at planning and zoning meetings across Eastern Massachusetts, according to a new paper by three Boston University professors. 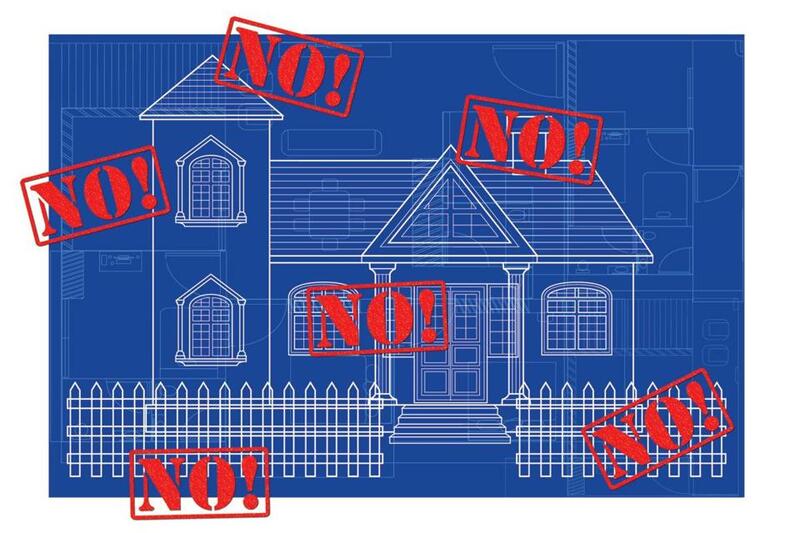 The researchers combed three years worth of meeting minutes from 97 cities and towns in the region, and found nearly two-thirds of residents who stood up to speak about proposed housing developments did so to oppose them, while just 14 percent spoke in support. This may sound familiar to anyone who has spent much time at town zoning meetings around Greater Boston, where apartment and condo projects routinely face a barrage of opposition over the potential for increased traffic, environmental concerns, and other issues. But the researchers argue that the naysayers are helping to increase the cost of housing in one of the nation’s priciest real estate markets. Even if projects are ultimately approved, they’re often made smaller, revamped to add parking, and delayed for months of further study, all of which can drive up prices and sometimes prompt developers to walk away. The study also dug into who the commenters are, using a variety of public records to estimate age, voting history, and other factors, such as whether people own or rent their home. The typical person who speaks at a meeting is eight years older than the average local resident, has lived in a home more than five years longer than average, and is more than twice as likely to vote as the typical resident. They are also far more likely to be white. While roughly 80 percent of residents in the 97 cities and towns surveyed — which excluded Boston but did include most other cities in Eastern Massachusetts — are white, the researchers estimated that 95 percent of commenters are white, based on last name and a variety of other characteristics. Just 1 percent were Latino. Even in Lawrence, where 77 percent of residents are Hispanic or Latino, according to Census data, just one of the 43 people who commented on development projects over two years had a Hispanic surname. There are lots of reasons for the narrow range of meeting commenters, Einstein said, from the busy schedules of younger families and people with inflexible work hours, to the less-rooted life of renters. There’s also the fact someone living next door to a proposed construction site is keenly aware of how it might affect them, whereas the notion of a few more housing units is more abstract to a community’s general population. Einstein acknowledged that Massachusetts, with its town meetings and many small local governments, has a long tradition of public input — opinions and advice that often can lead to better projects.